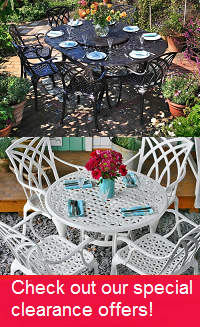 The Hannah table is a round 4-seater table that features a curved lattice design and floral border. The intricate metalwork makes this table a standout piece and the perfect choice for smaller gardens, patios and balcony spaces. 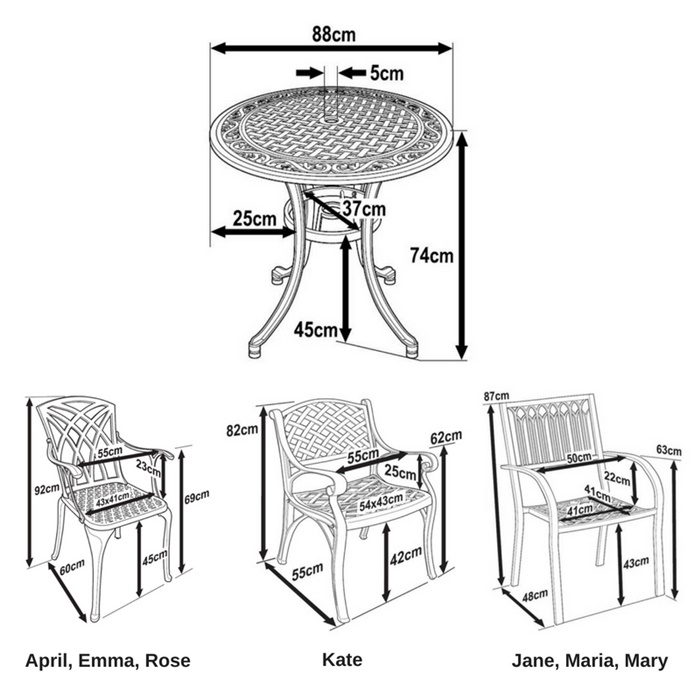 Enjoy the Hannah table for family dinners and casual drinks in the garden. With the Hannah table you can make the most of long summer evenings. The Hannah table comes with a choice of chairs so you can customise this set and make it your own and it is also a lightweight table so easy to move around until you find the perfect spot for it to remain. The Hannah table & 4 chair set in Slate Grey brings a subtle touch of contemporary class to our beautiful, classic-style garden furniture range. If you're looking to achieve the perfect picture of luxury in your garden, take a look at the Hannah in brilliant White, our ever-popular Antique Bronze, or in summery Sandstone. Fast delivery, beautiful furniture. The furniture is very attractive and also stable. The assembly was really easy and well described. I definitely recommend this company and will order with them again. 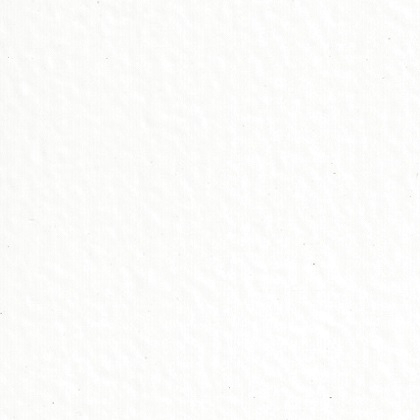 Design, detail,package,and delivery excellent.First class for product,could not improve. Excellent product, quick delivery arrived on time. Not sure how you could make any improvement. Easy ordering, quick delivery with great communication. Table and chairs well packaged and instructions very clear and easy to follow. Very happy with our purchase and would recommend! Ordering was really easy, *** were very helpful and delayed delivery for a couple of days so I could be in on delivery day. Delivery came within its hour time slot ***. Very well packaged to prevent damage during transit. Thank you, would definitely recommend you to others.